Despite geographical distances, an enriching collaboration experience contributes greatly to bringing group members closer, and makes seamless communication possible. 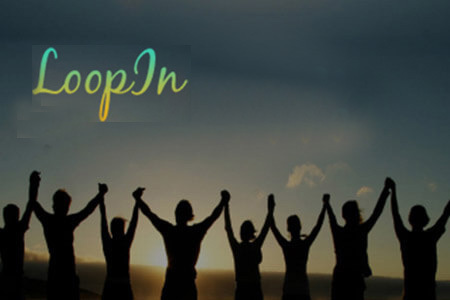 Whether you want to create a fun, involving and highly productive environment for your group members or share a platform for them to talk to each other, LoopIn is your one-stop solution that will enable you to do that and more. It is a Social-Collaboration Portal created to facilitate better communication and a higher level of knowledge sharing between people. When you enable people across different geographical locations to collaborate using a single platform, you can certainly expect things to go smoother and faster. LoopIn can be transformed into a portal for employees, vendors, clients or just any group with a shared objective of exchanging ideas and thoughts. As an employee engagement tool, LoopIn can provide a forum for your employees to create a personalized account, share content, and keep themselves abreast of the latest events and updates of the organization. They can also engage in a dialogue with their peers. LoopIn is designed to increase sharing and peer-recognition and to foster a great cultures between group members. © 2018 MindCraft Software Pvt. Ltd. All Rights Reserved. This website has been created for the purpose of disseminating information to current and prospective clients of MindCraft Software Pvt. 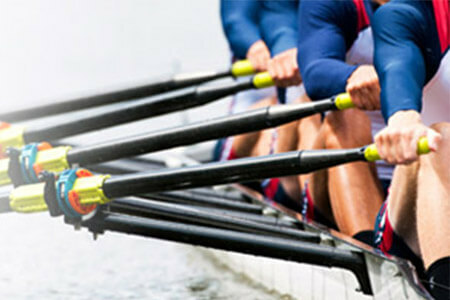 Ltd., with the aim of marketing MindCraft products and services. You may download material displayed on the Site only for purpose of understanding MindCraft's products or services for evaluating them to make a buying decision for your business or organization. Any other use of this material is strictly prohibited. Additionally, this permission is specifically conditioned on your retaining all copyright and other proprietary notices contained on the materials and on your compliance with these notices and each of the terms and conditions in this document. Additionally, you may not distribute or transmit, modify, reuse, report, or use the contents of the Site for public or commercial purposes, including the text; images, audio, and video without MindCraft's express written permission. All Images and HTML remain the property of MindCraft.